You’ve probably heard of self proclaimed “light sleepers” being awoken by the faintest noise, while other people could sleep through a screaming baby using a jackhammer. But everyone experiences both light and deep sleep. So what exactly is the difference? Typically as people age, they spend more time each night in light sleep. There’s no specific amount of time needed in this phase since it’s not as refreshing as deep sleep. However, it is a necessary sleep stage for proper brain functioning. Psychology Today defines deep sleep as “... a time of nearly complete disengagement from the environment.” Deep sleep is also known as delta sleep, slow wave sleep or N3. It is a restorative sleep state where dreams do not occur, and still relatively little is known about it. What we do know is that deep sleep is the third stage of sleep. During this stage, heart rate and breathing slows and your muscles relax to the point where you barely move. Deep sleep is necessary for your body to repair itself and recharge for the next day. Your organs detoxicate, your kidneys clean your blood, and your body replaces cells, heals wounds, and builds muscle tissues as well. Most deep sleep happens in the first sleep cycle. If someone is awoken during deep sleep, he or she will usually feel disoriented for sometime after waking up. It can be very difficult to wake a person during deep sleep. According to New Health Advisor, adults 18 and older need anywhere from 1.5-1.8 hours of deep sleep per night, which is about 20% of your overall sleep. Some people, however, may find they need more in order to feel fully rested. There’s no such thing as too much deep sleep. Want to understand how much deep and light sleep you’re getting? 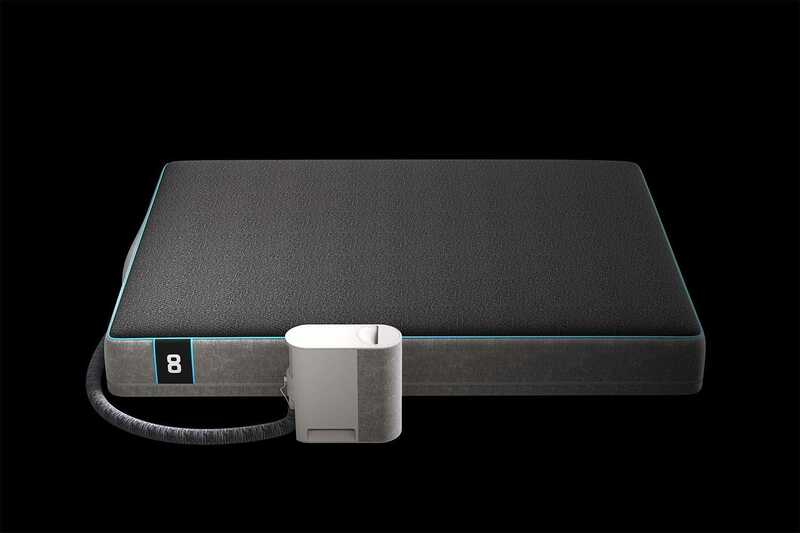 The Eight Sleep Pod seamlessly tracks your sleep stages, duration and quality. It even uses temperature regulation to extend your periods of deep sleep, so you get the recovery you need to perform your best during the day.